Our team can come in and restore your hardwood floor that has gone through years of wear and tear. With the exclusive line of products and materials we offer, you're sure to find your favorite. No matter the color or the size we can find the perfect match for your home! With over two decades of experience, our team can tackle all of your flooring requests. 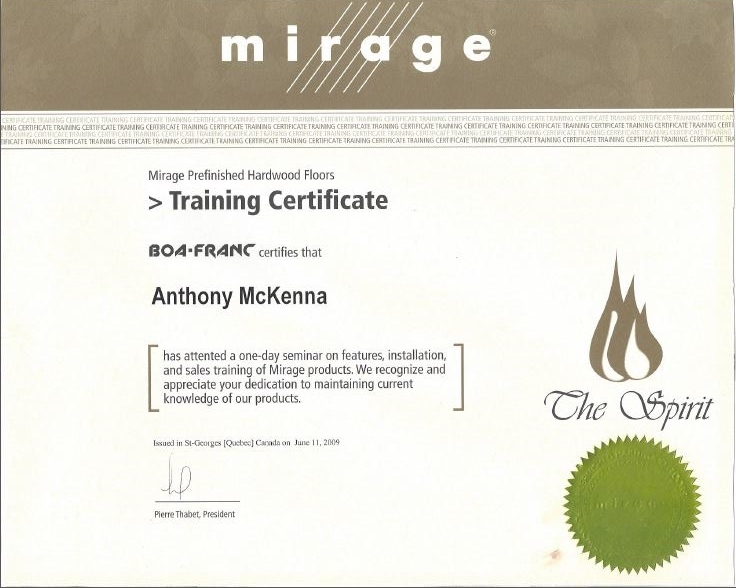 Are you looking for a reliable, experienced company to install your hardwood	floors in the Manhattan area? 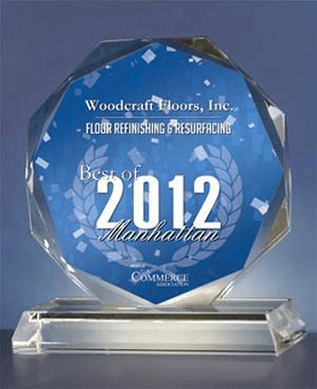 WoodCraft Floors has more than 25 years	of experience working with Manhattan, TriState Area, and Nassau County	residents to find and install the perfect floor. No matter the exact project,	you’ve come to the right place. We offer a variety of flooring shades	and textures to fit your particular taste. For more information about	the services we offer, call us today at (212) 587-3512. Hardwood floors aren’t just an investment to your home; they’re	also a beautiful addition that can bring you much enjoyment. Deciding	which rooms to install flooring in and which type of wood to choose are	just two of the things WoodCraft Floors can use their expertise to help	you determine. 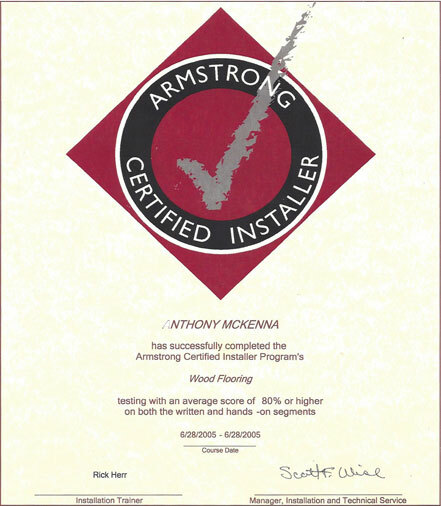 If you are searching for new, durable flooring, allow us	to assist you. We guarantee your satisfaction! 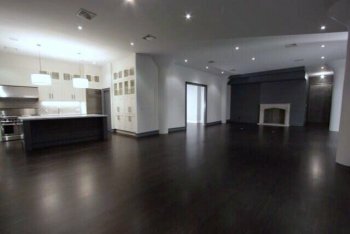 Regardless of how large or small your project may be, the crew at WoodCraft	Floors is here to help you transform your home with beautiful hardwood	floors. Our services can help you increase the value and aesthetic appeal	of your investment. 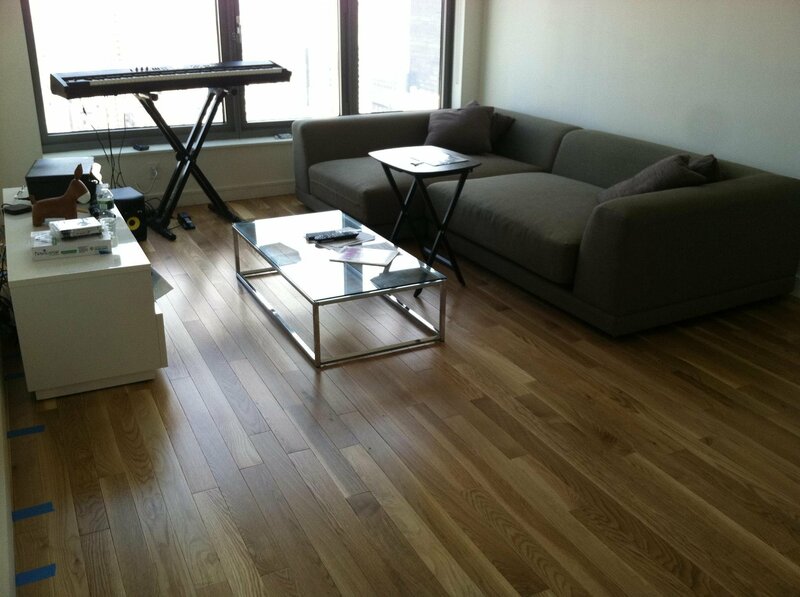 For quality hardwood flooring in Manhattan, rely on	our team at WoodCraft Floors to deliver the results you desire. 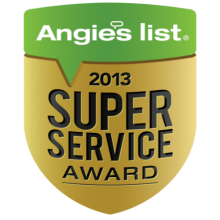 Contact us today at (212) 587-3512 to receive a free estimate on our services!